River guide and canoe builder Reed Daniels stands by as his lifelong friends pair off. After all, he's waited this long for the right woman… what's a little longer? But when newcomer Carly shows up at the gang's bonfire, he's mesmerized. Could she be the answer to his prayers? Water-sport enthusiast Carly Thorbergsen is starting over in Riverbend. Hired as a canoeing and hiking guide, she's ready to focus on work and leave the personal stuff behind. That is until the competition, Reed Daniels, offers her a ride in his cedar-strip canoe. No resisting that! 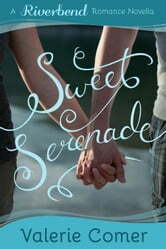 But no matter how much they have in common, Carly can't erase her past, and Reed is bound to discover the truth. When a date finds Carly and Reed running rapids on the outside of the canoe, they come face to face with the real reasons their new relationship might capsize. "I haven't enjoyed a book this much in a long time!" 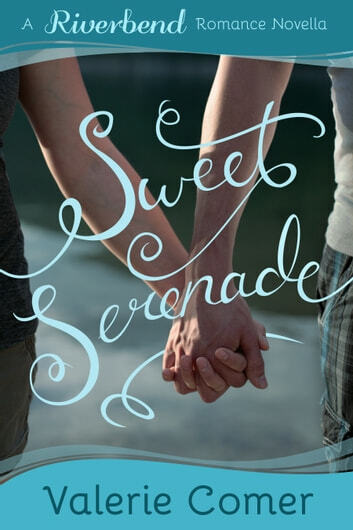 Why not buy SWEET SERENADE today and enjoy a visit to Riverbend?